It’s been nearly two years since the bloody peak of a social media-fueled genocide in Southeast Asia, but Facebook is still not doing enough to prevent the ongoing promotion of violence and hate in Myanmar on its social network, according to a member of the United Nations team that found the Silicon Valley company for years failed to stop its platform from being used to incite genocide in the Asian nation. Facebook’s early failures in Myanmar are well documented. In the face of a years-long build-up of racist and hateful propaganda on the social network, as of 2015, just two people on the company’s content review team spoke Burmese, even as it made billions in annual profits. Ultimately, the build-up of hate on Facebook fueled a military-led genocide of Myanmar’s Rohingya people. The United Nations fact-finding mission in Myanmar released the milestone 2018 report covering the entire breadth of the ongoing crisis in Myanmar. One key dimension was the use of social media—Facebook in particular—by powerful figures in Myanmar to incite hate and violence across the country. 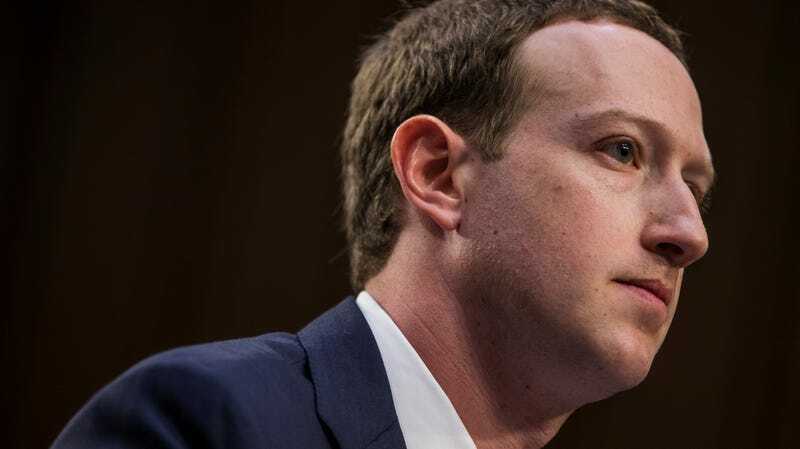 Since 2018, Facebook has repeatedly said it is now taking a more active role in Myanmar. The company has admitted its poor initial response both internally and externally, including in its own report on the subject released shortly after the UN study. The company now employs around 100 people who speak Myanmar’s language now, Sidoti said, and has banned key figures in the Rohingya genocide. SINGAPORE, SINGAPORE - November 14: Myanmar’s State Counsellor Aung San Suu Kyi attends the ASEAN-Russia summit on the sidelines of the 33rd Association of Southeast Asian Nations (ASEAN) summit on November 14, 2018 in Singapore. Leaders from around the world gathered this week in Singapore during the 33rd ASEAN Summit as well as related summits, including Russian President Vladimir Putin as well as U.S. Vice President Mike Pence and Chinese Premier Li Keqiang, who joined the meetings amidst ongoing trade tensions between Washington and Beijing. Facebook has been used by ultra-nationalist groups promoting violence, Buddhist extremist organizations, units and individuals within the military, Bamar nationalist extremist groups, and different aspects of the Myanmar political system, Sidoti said. The UN mission in Myanmar has a broad mandate, but social media is one of the key points commanding continued investigation from the United Nations. In the next five months, the UN fact-finding mission will re-engage with Facebook about what the company is doing and what more it can do. That will require cooperation and action from the Silicon Valley company—cooperation that Sidoti would like to see escalated. In Australia, Sidoti’s home country, Prime Minister Scott Morrison recently put forth legislation boasting significant fines and even prison sentences for social media executives who fail to remove violent content from their platform. The push comes after the massacre in Christchurch, New Zealand. Morrison is planning on raising the issue with world powers in G20 meetings in June.